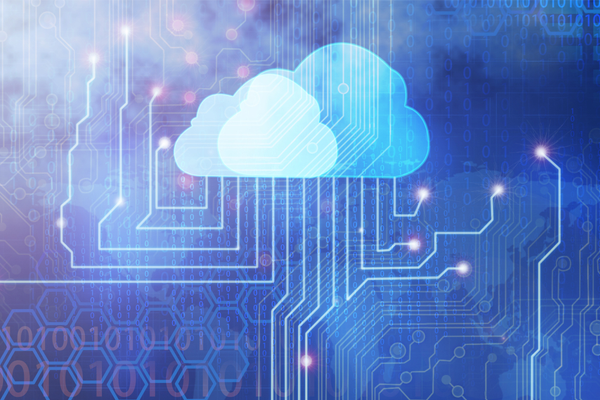 Already familiar with the benefits of Cloud Computing? Why not download our e-book ‘How to Jumpstart your Journey to the Cloud‘ now and get started today. If you feel ready for those advantages, and more, grab this free Jumpstart Your Journey to the Cloud e-book today.